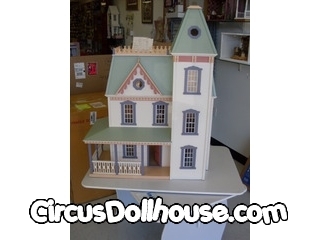 Circus Dollhouse will build your dollhouse kit for you. We offer complete assembly and finishing services. We can build your kit. Just call us for an estimate..
We can paint the exterior of your dollhouse whether new or old. We can shingle the roof with cedar, asphalt or slate shingles. We can finish the interior of your dollhouse. Including priming all walls, painting all ceilings, papering all the walls and installing all floors whether tile , wood or carpet. 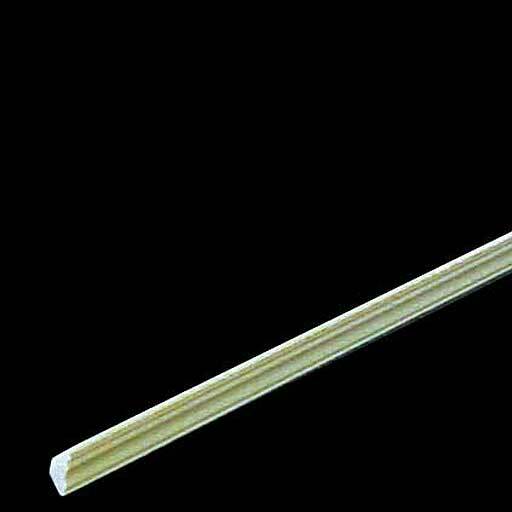 We can install moldings for baseboards, chair rails, cornices. We can electrify your dollhouse and install all your lights.